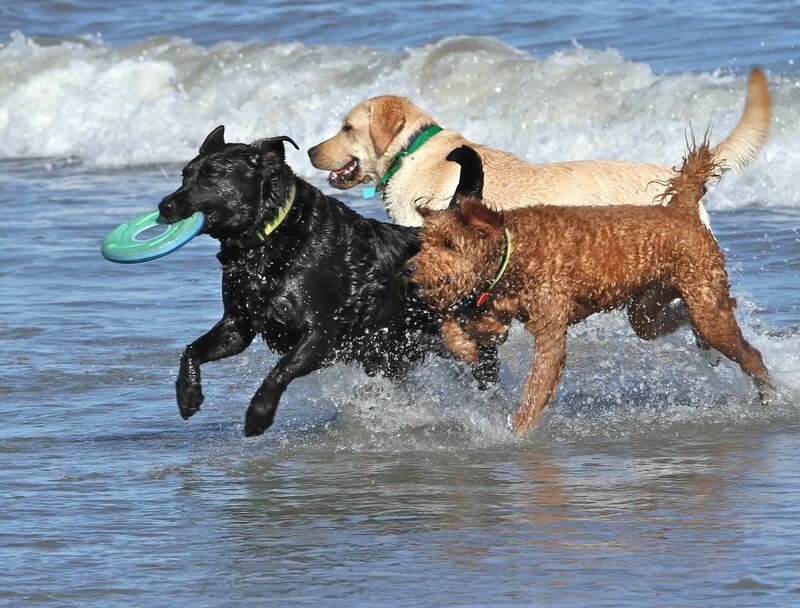 Reminder: Seadogs, the Seabrook Island dogs-on-the-beach advocacy group, will hold its Annual Meeting on Tuesday, January 29, 2019 starting at 6 pm in the Live Oak Hall at the Lake House. On this year’s agenda: 1) an annual review of 2018 for Seadogs; and 2) special guests from the Pilots N Paws. Our guests will describe their pet rescue operations using volunteer airplane pilots. You can find out more about Pilots N Paws at www.pilotsnpaws.org. All Seabrook Island residents are invited to attend the meeting. Also, we are always looking for new members, so please join us to hear about the good work SEADOGS does for the Seabrook Island community. As usual, Seadogs will be collecting charitable donations for the speakers’ organization Pilots N Paws, a 501c3 charity. The meeting is held during dinnertime, so please bring either an appetizer, main dish or dessert to the potluck dinner. Seadogs will provide the drinks. For more information on the event or about the Seadogs, contact Mitch Pulwer at mjpulw@yahoo.com.